Earn up to 525 reward points. A redesigned PDP hardware line with premium features at an economic price point. Engineered from the ground up, the complete line of Concept Series hardware is designed to complement the full line of Concept Series drums, but is also the perfect upgrade to any touring or studio kit. 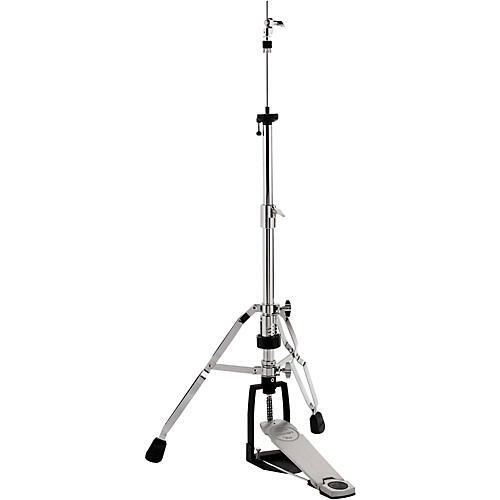 The range of stands includes a 2-legged and 3-legged hi-hat, snare stand, straight cymbal stand, boom cymbal stand, and a throne. All of the stands feature heavy-duty steel tubing, double-braced legs, and a new Concept tube joint. Both of the chain-pulled hi-hat stands are outfitted with slotted tension adjustments and XF (extended) footboards.